Here are Perfect move, we have been providing the very best in self storage units to the people of Lincolnshire for over a decade, having amassed a great reputation in the meantime for the quality of our service and the excellence of our storage facilities. What makes us so popular with both new recommendations and repeat clients alike? Why not find out for yourself? No matter what you’re intending to put into storage, and no matter your reasons for doing so, the Perfect Move team will be able to put together a storage package that suits you. We understand that just as no two customers are alike, so no two customers’ needs are going to be alike either. With over 50 years of storage experience under our collective belts, we know how to fit a storage solution to your needs, rather than the other way around. Of course, we’re not just a storage company. 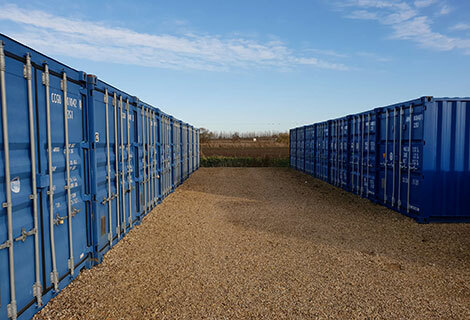 As one of Lincolnshire’s top removal firms, we are also well-equipped to get your belongings from your property to your storage unit smoothly, safely, and with a minimum of fuss. Using all the skills we employ in our day-to-day house removals, our team will get everything to our storage facility in one piece. 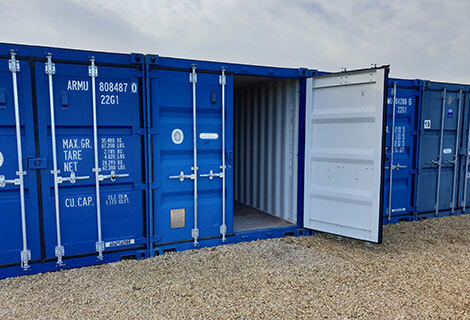 Unique among storage companies in the region, our storage containers are brand new and have never been used for anything else. 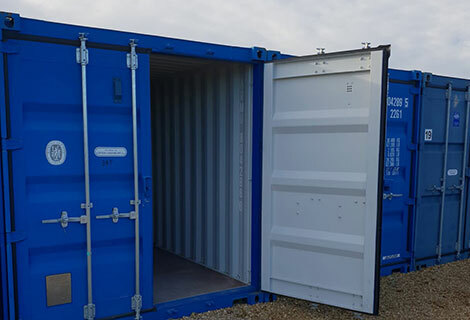 Other companies may utilise re-fitted shipping containers, but we believe in giving our clients the very best – custom built storage units made especially for the purpose of keeping your belongings safe. Speaking of safety: all our storage units benefit from a state-the-art CCTV surveillance system running 24 hours a day. Our storage facilities are manned around the clock, not only for the sake of security, but to allow you access to your belongings whenever you want. 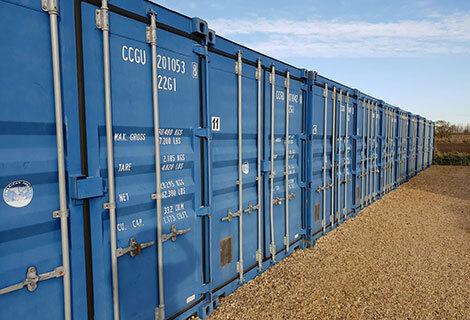 From our main office in Peterborough, we have been providing bespoke container storage solutions to our domestic customers and commercial clients alike across Spalding, Skegness, Boston, Sleaford, Market Deeping, Holbeach, Kings Lynn, Wisbech, Stamford, March, Grantham, and beyond. No matter what you expect from your storage – furniture, private documents, small high-value items – you have a self storage specialist practically on your doorstep. We have been providing self storage packages for our clients across Lincolnshire for over a decade now and have developed a reputation as the region’s top storage company. While we are just proud of our facilities and the state-of-the-art security arrangements we have in place, much of that success is down to our talented and professional staff. With over five decades between them in the self storage game, we are delighted to have them on our team. You’ll be glad of them too, as they put all of that wealth of experience towards finding you the ideal storage solution. For all your storage needs in Peterborough, Spalding, Skegness, Boston, Sleaford, Market Deeping, Holbeach, Kings Lynn, Wisbech, Stamford, March, Grantham, or anywhere else in Lincolnshire, give the county’s finest a call today on 01775 640 707 or 07916 124 485 for a free, no obligation quote.